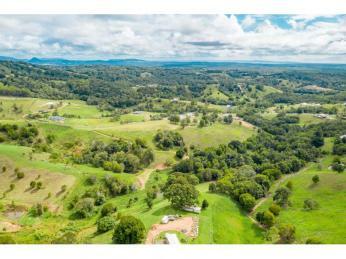 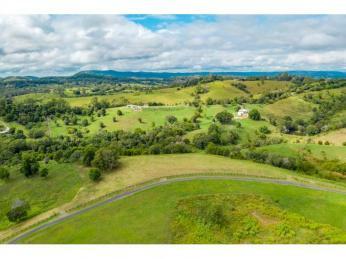 Land that isn't built on in the Noosa hinterland is in short supply, especially like this quality acreage that has absolutely stunning views! 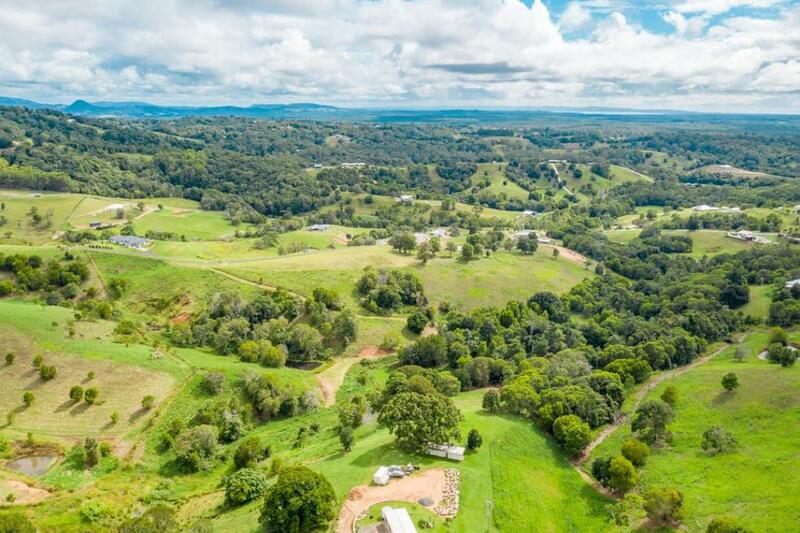 So picturesque and very peaceful, Noosa Hills has a rural acreage setting just a very short drive to the thriving township of Cooroy. 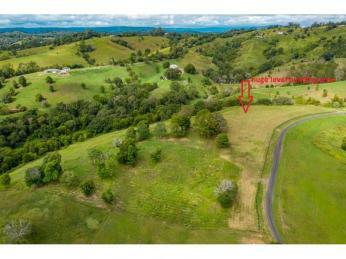 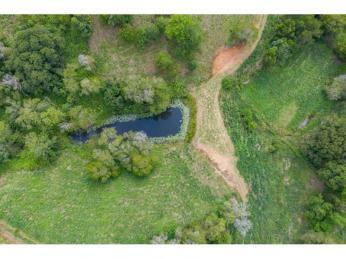 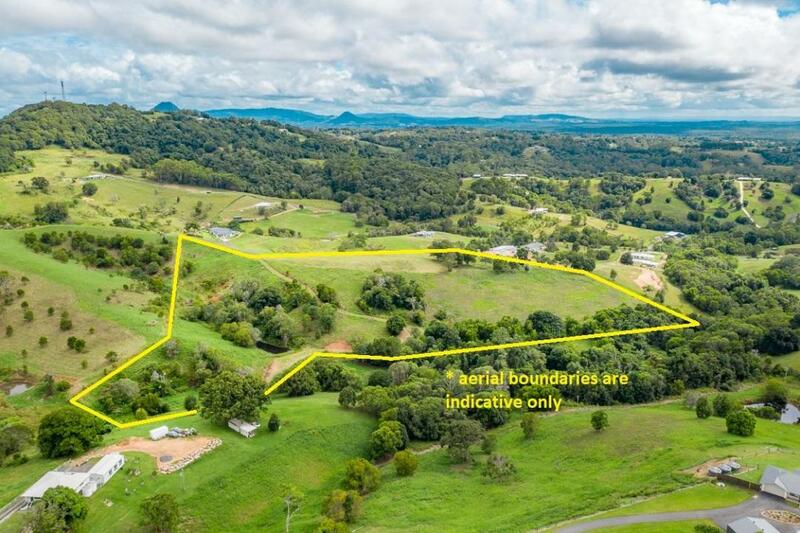 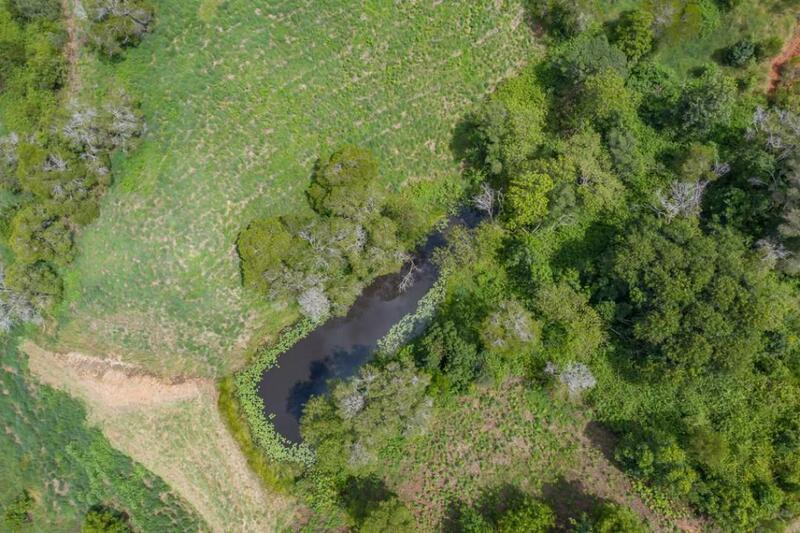 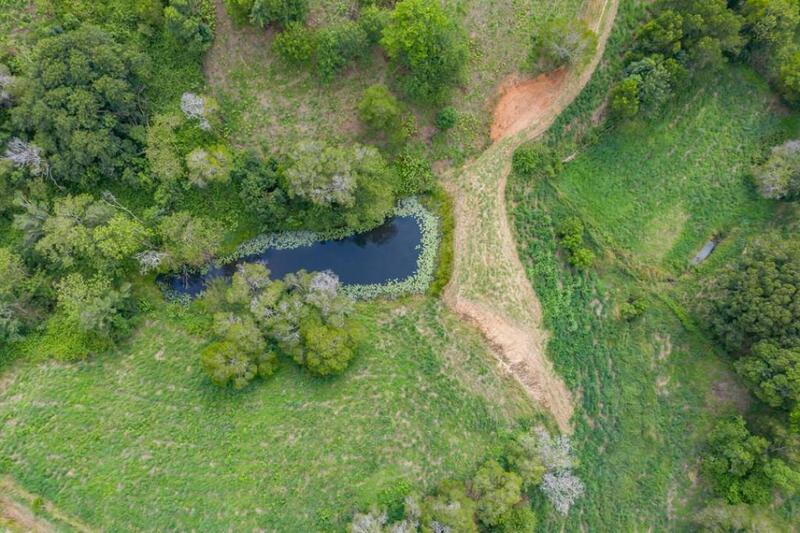 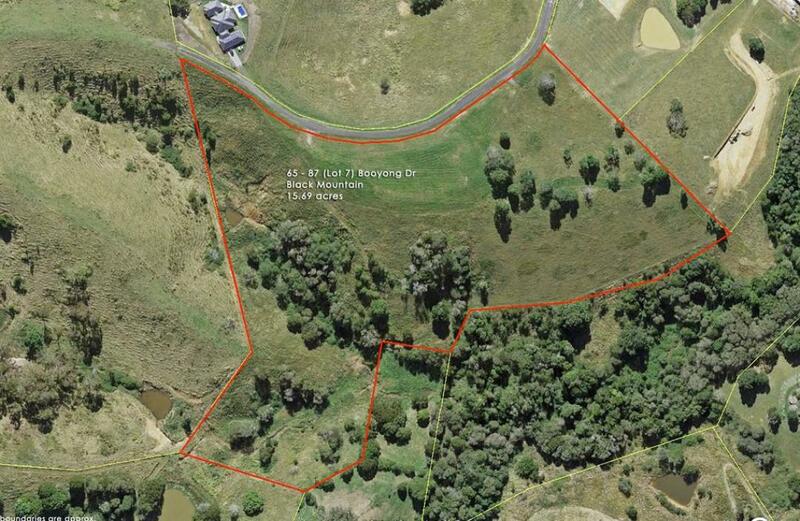 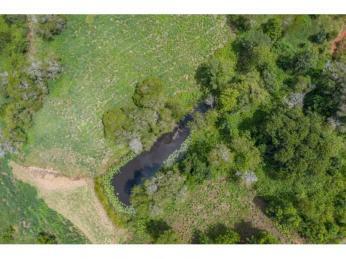 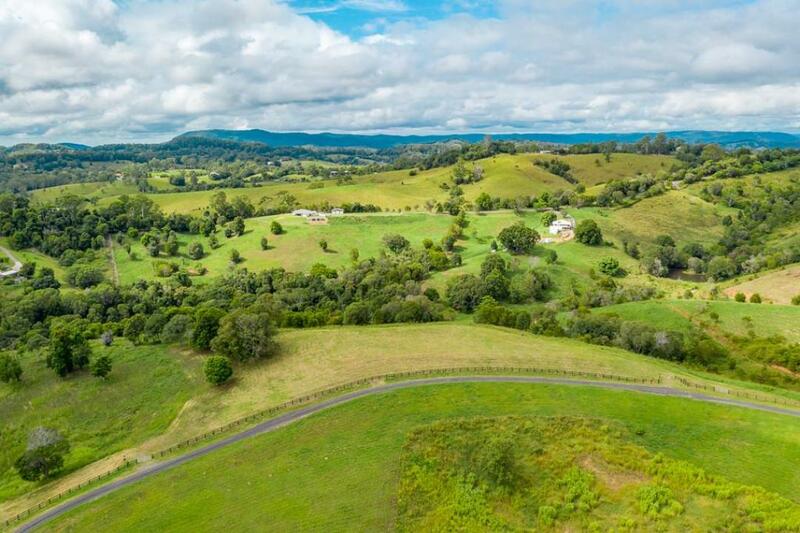 This acreage is 15.69 acres with a huge level (approximately 3000m2 or 3/4ac) home site that enjoys 360 degree long distance views that encompass local mountain vistas, including Mt Cooroy, Mt Eerwah & Mt Tinbeerwah to name a few. 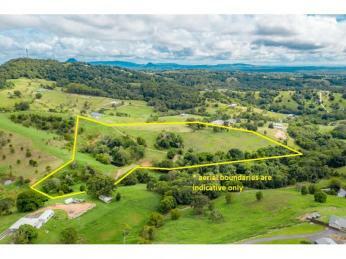 There is underground 3 phase power and phone available and bitumen road all the way. 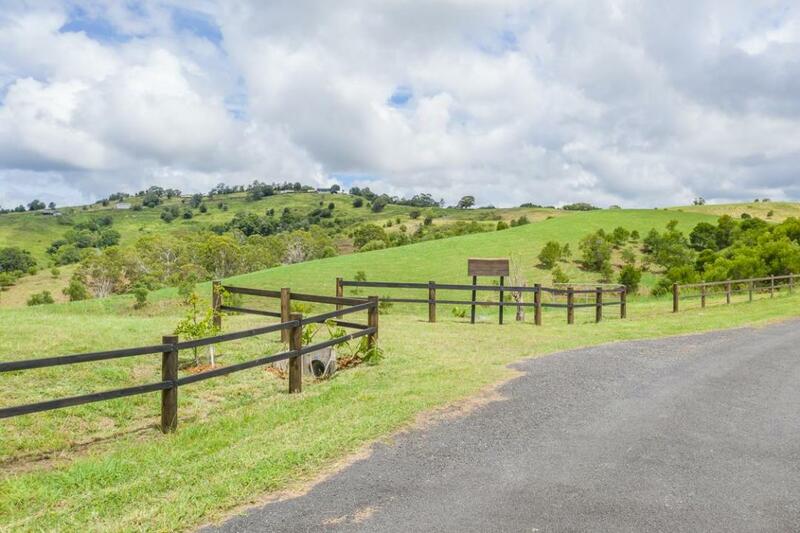 This location has a country lane feel so it's quiet as if you were miles away from anywhere and yet you're not. 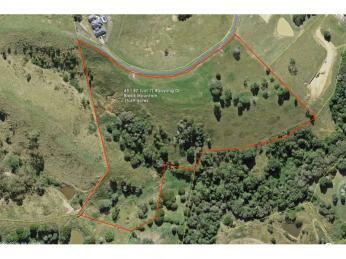 Schools are not that far away either. 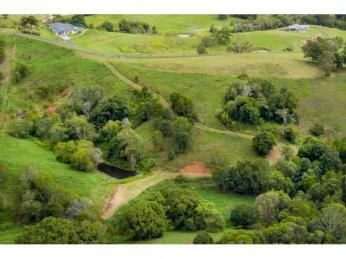 The land is ex dairy country and is all cleared with just a few trees for shade. 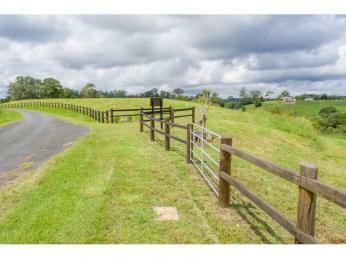 There are two dams and good fencing on all sides including post and rail fencing along the entry side. 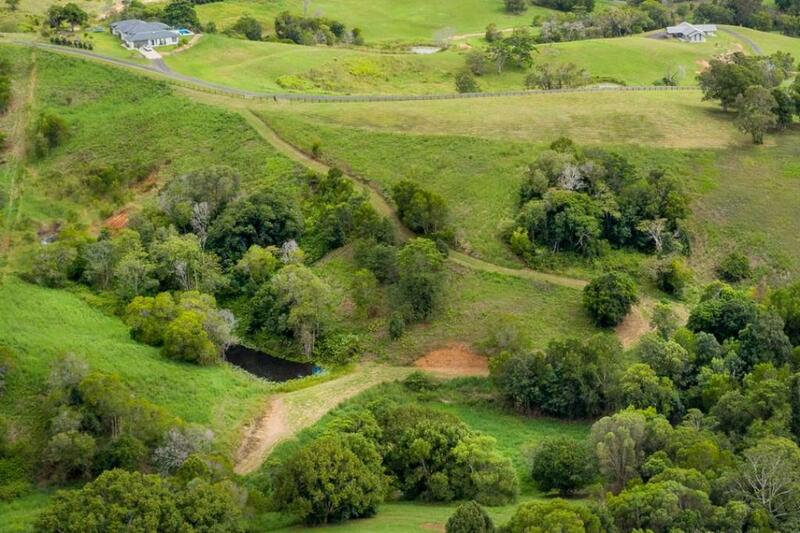 The land has improved pastures including kikuyu and clovers. 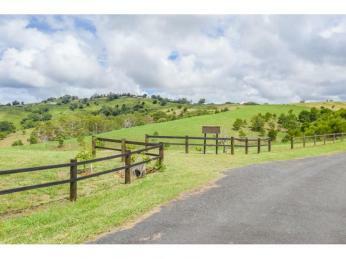 Surrounded by quality with recent sales of homes in the immediate area well in excess of $1m. 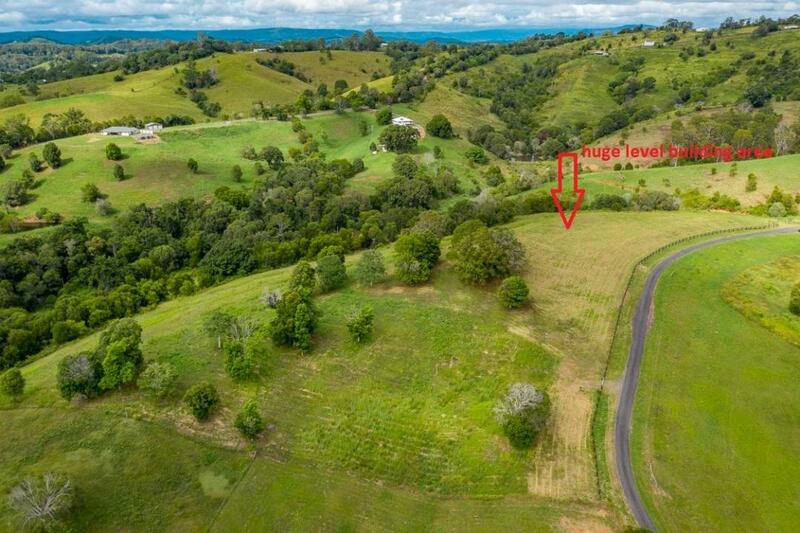 Plenty of distance between neighbours and room for the cows or horses to roam and land to grow your own fruti and veggies, this is a highly desirable and sought after spot. 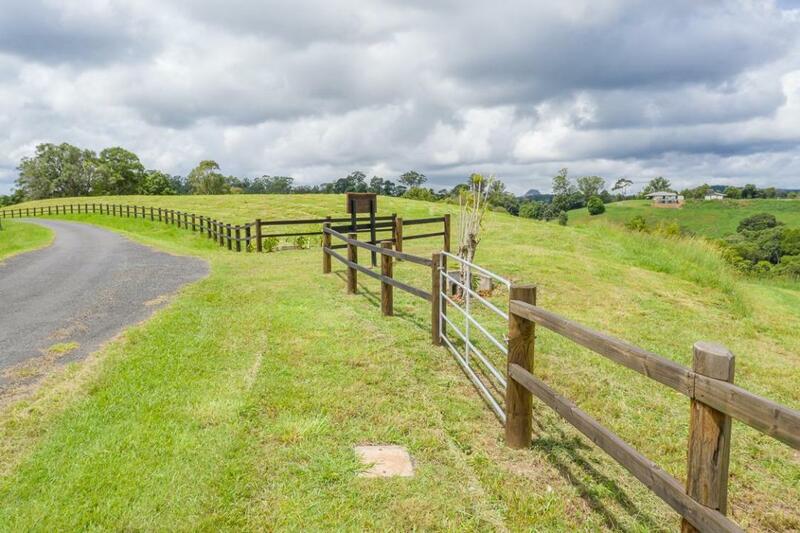 Choose to build now or land bank and hold as an investment into the future.